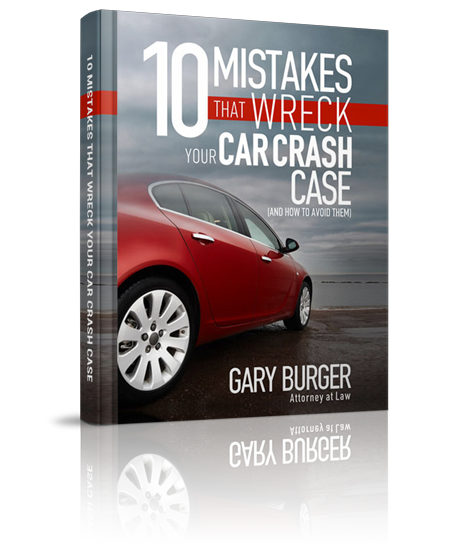 Gary and his team at Gary Burger Law were exceptional with my personal injury case. When Gary and his team took my case, it was in shambles from my previous lawyer and required immediate attention. Without hesitation, Gary tackled my case head-on and fought for me every step of the way. His team was diligent about keeping me informed on the progress of my case and always available to answer any questions or concerns. I confidently recommend Gary Burger Law to represent, defend and exceed your expectations.